We work hard all week so we can play even harder all weekend, oftentimes meaning that our bright and early internal alarm clocks will be on a permanent snooze until Monday. We all know the feeling, the worst one of all, the one where we wake up on the weekend in excitement to grab breakfast at our favorite spot, only to realize breakfast hours are over and our favorite dishes are done being served. 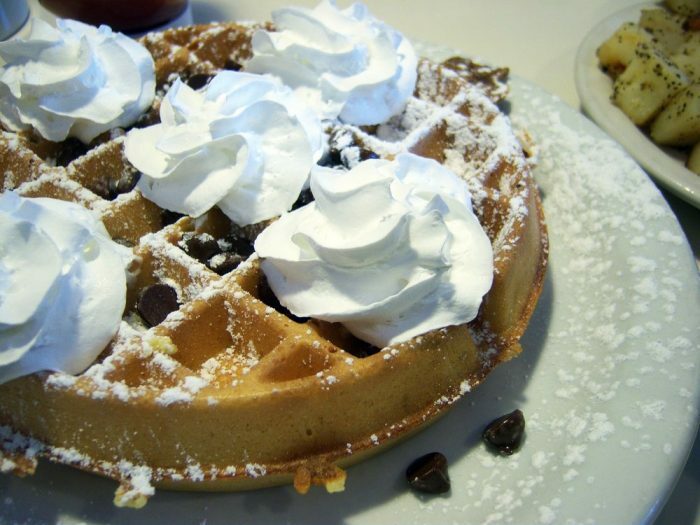 But it’s alright, because that is why we have our favorite meal of the day…brunch! 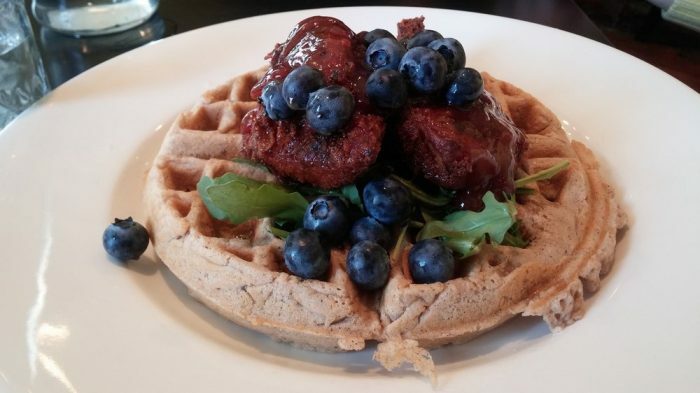 Now, while I'm easily won over by a good plate of properly cooked bacon, there's nothing I love more than finding a place that has fantastic chicken & waffles. 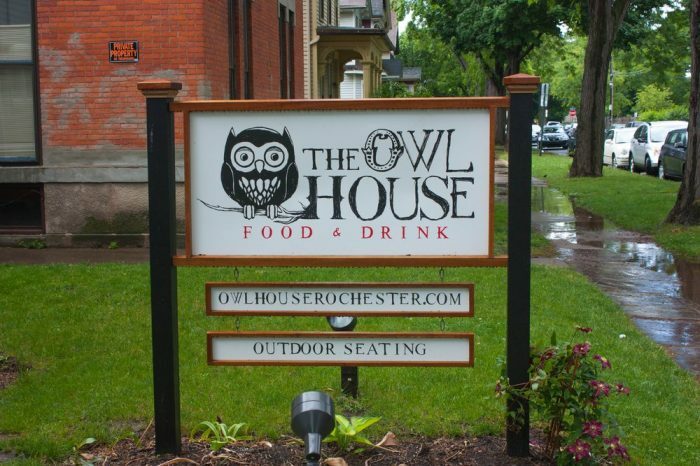 Wonderful service and consistent flavors will continuously bring you back to The Owl House. 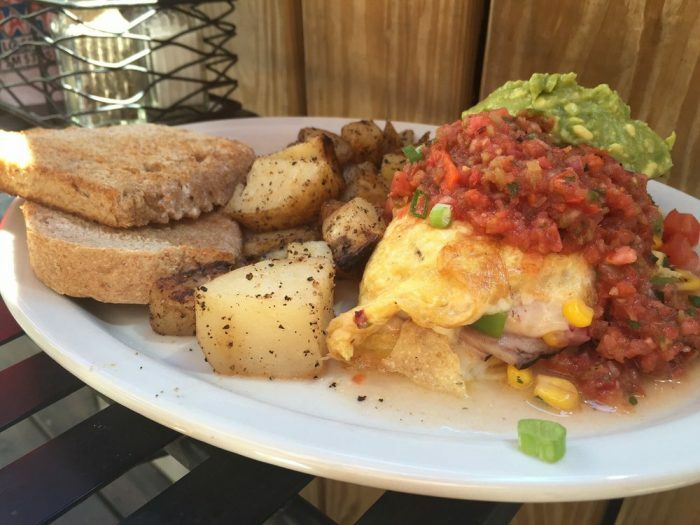 Serving brunch from 11AM to 3PM every Saturday and Sunday, you can view the full menu here. 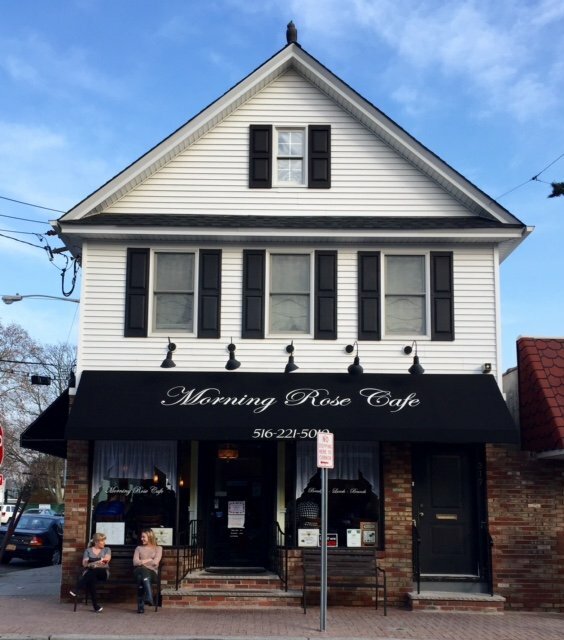 One of our favorite spots on this list, this amazing breakfast cafe on Long Island is unforgettable. 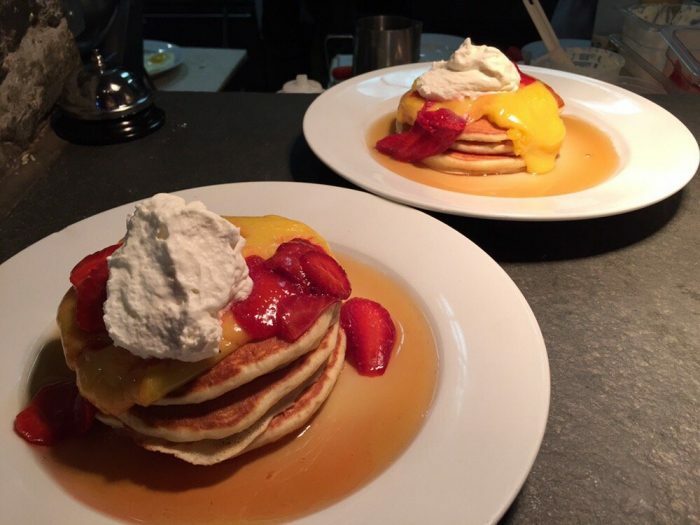 A menu that will have you publicly drooling, their pancakes are out of this world. 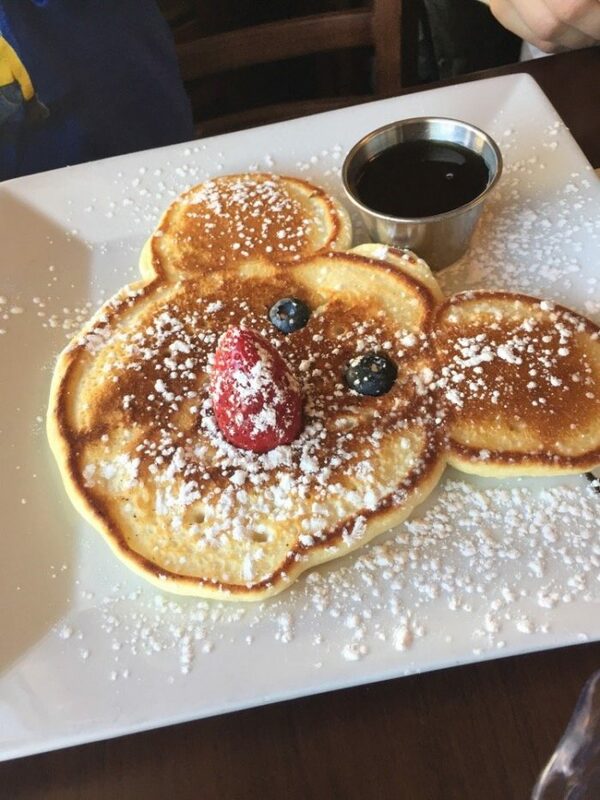 Sure, our hearts are immediately drawn towards their Minnie & Mickey Mouse pancakes, but right now their Spring/Summer menu offers some spectacular options. Our suggestion? Try The King Cakes or the Orange Spice pancakes while they're here! To view their amazing Spring/Summer menu, click here. Outdoor dining with nearby views of Lake Ontario? 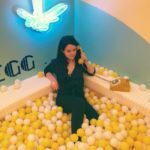 Sounds like the perfect brunch spot for summer! 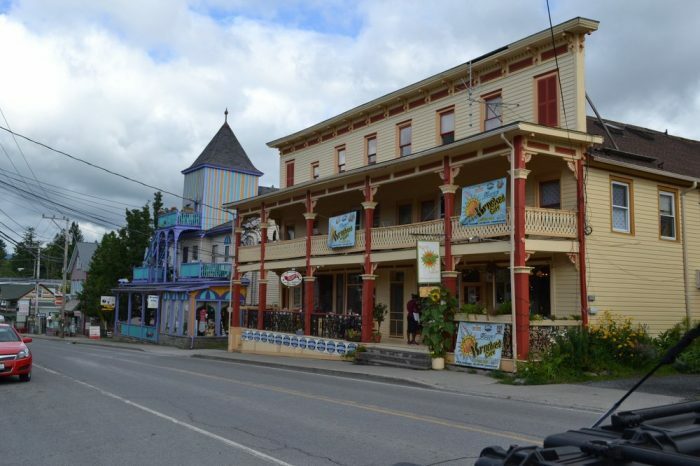 So many great towns are overlooked out in this area of New York, leaving wonderful places like the Tin Pan Gallery under everyones radar. 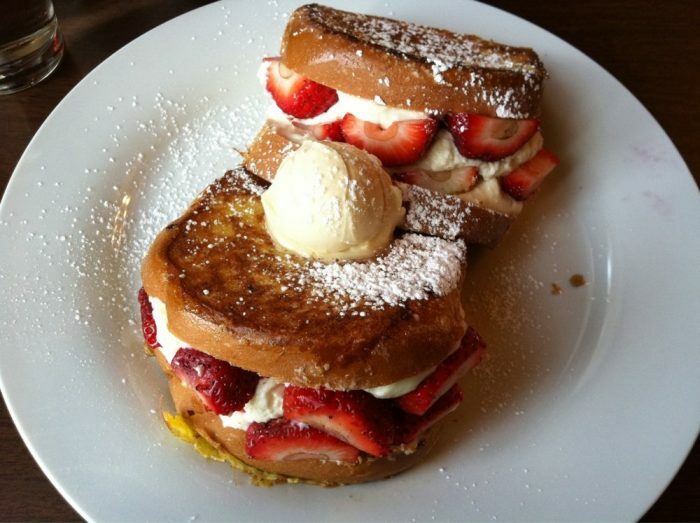 Open 7 days a week, pictured above you can see the amazing stuffed french toast! A favorite spot for visitors to check out after they've had an adventurous day on one of our nearby mountains, this cafe and juice bar is full off charm. 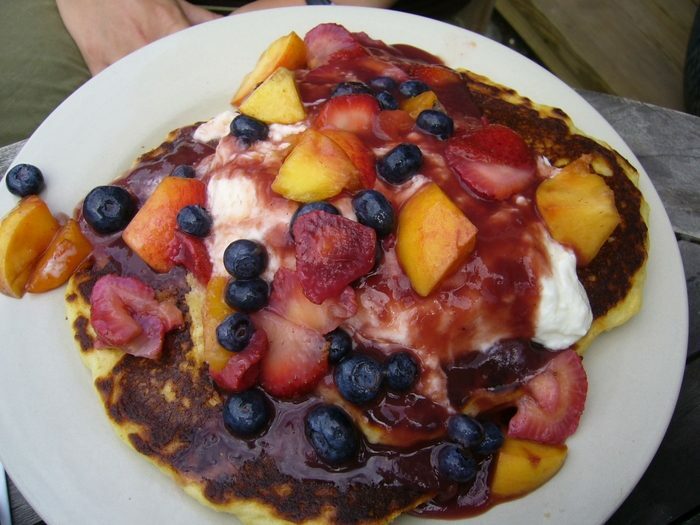 Besides that tree you'll find growing through the ceiling inside of Maggie's, you'll also find her famous pancakes. With quite a few delicious options on the menu, we suggest you try out whatever pancake of the day is being served, you won't regret it! To view the entire menu, click here. Don't be alarmed, that loud rumbling noise you just heard was only the sound of my empty stomach shouting for these incredible waffles. Yum! A delicious spot on our list that's known for drawing in regulars, you can view their full menu here. Serving brunch from 9AM to 3PM, Tuesday through Sunday, this cafe uses local products to deliver unforgettable dishes to its visitors. Our suggestion? Devour a plate of eggs benedict! To view their brunch menu, click here. 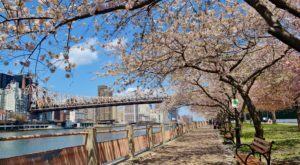 Warm weather means you'll often find our upstate residents strolling through the streets of Saratoga Springs, enjoying all there is to do in this beautiful area. 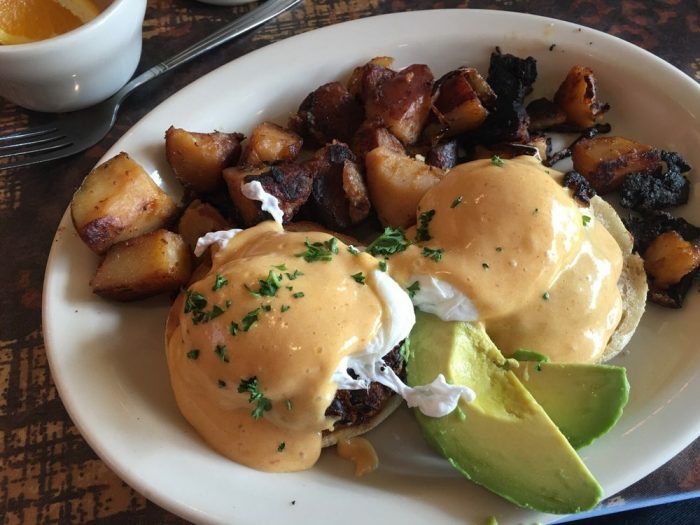 So, after a morning at the track or an early day of shopping, where's the perfect place to grab brunch? 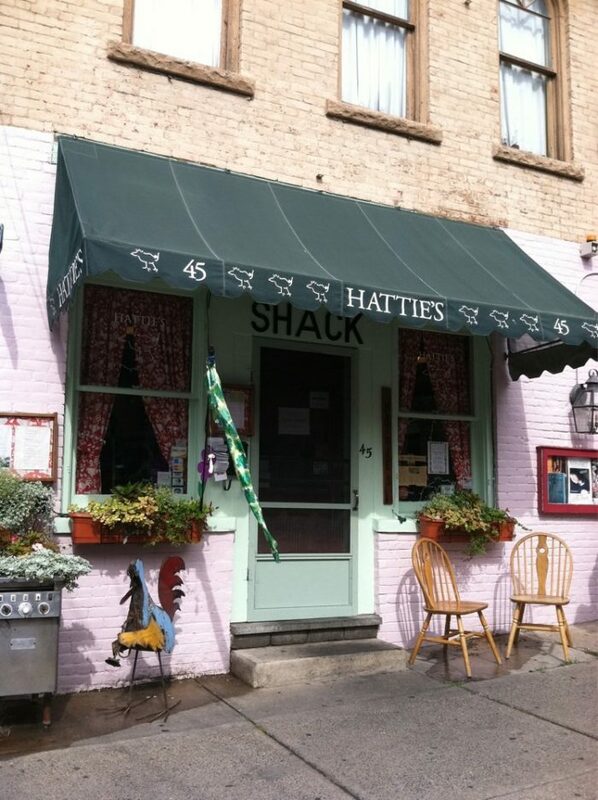 Hattie's! 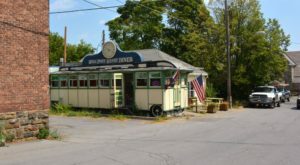 Well-known for their flavorful food since the late 1930s, this restaurant will make you quickly forget that you're right in Saratoga with its unique and colorful decor! 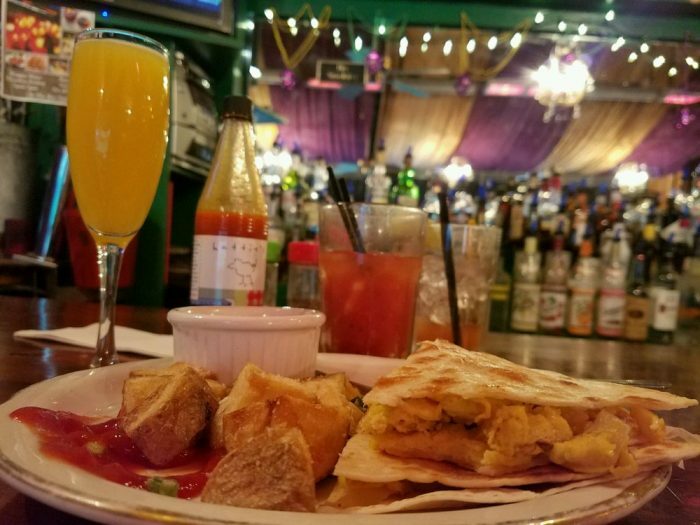 Brunch is served on Saturdays and Sundays from 9AM to 2PM. 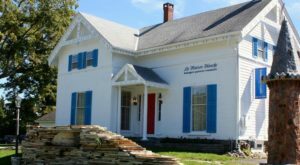 To view Hattie's full menu, click here. Don't let the vibrant signs for tacos and burritos fool you into thinking this restaurant is only worthy of a lunch or dinner visit. 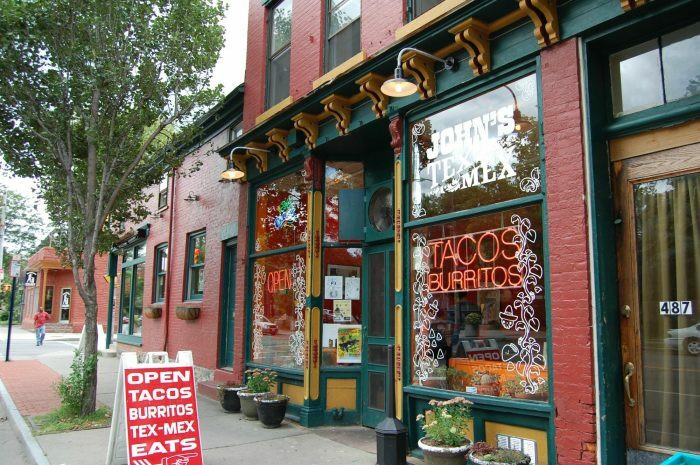 John's Tex-Mex is an incredible place to check out for brunch. 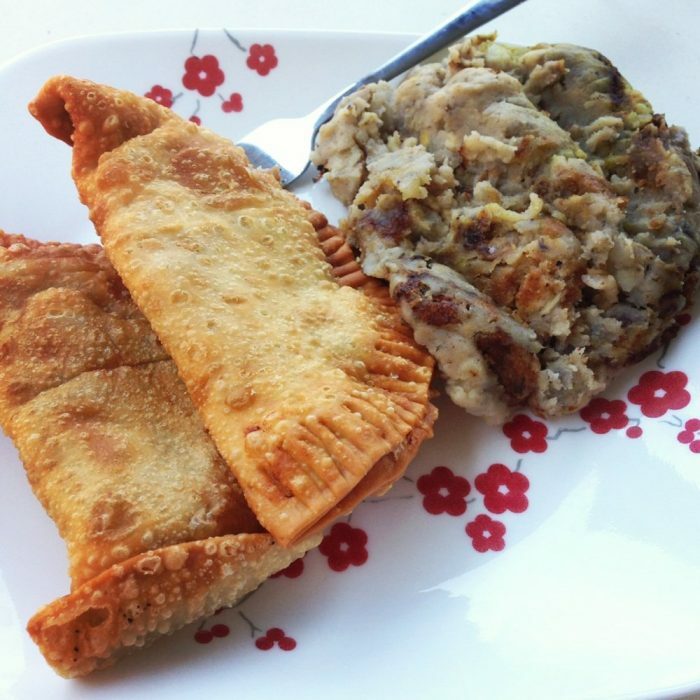 Pictured above you can see the brunch empanada's and mashed potatoes with plantains, yum! 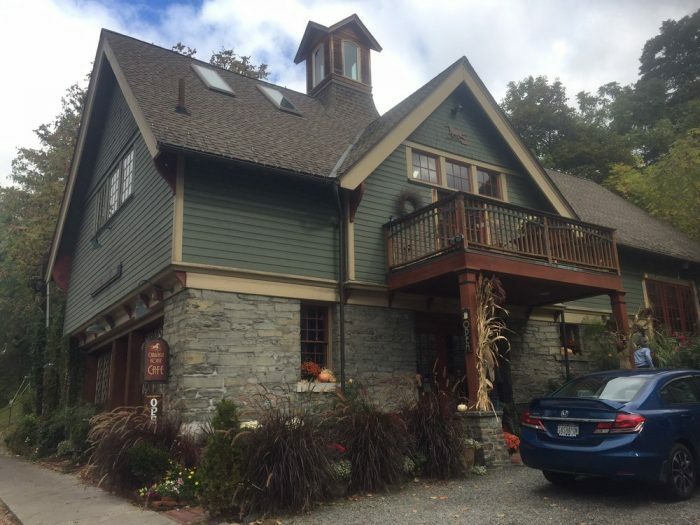 If you're a native to the Catskills then you surely know how much of a gem Sweet Sue's is and how happy we are to have this brunch location back open. 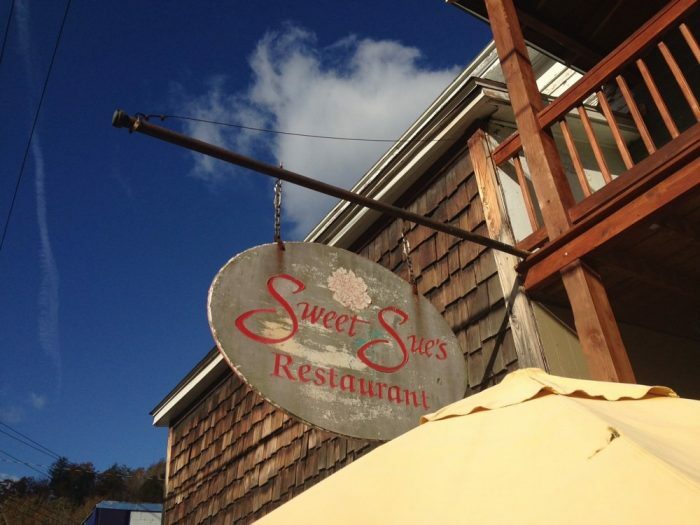 After shutting down in the beginning of last year, our residents were worried that Sweet Sue's may be closed for good. 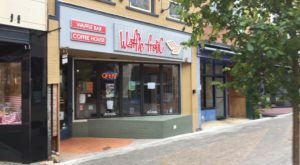 As of just last month this favorite pancake spot is once again back open! With generous size pancakes, visitors could easily share their dish or be guaranteed leftovers. 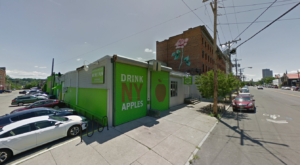 Buffalo is home to so many undeniably delicious restaurants, a New York city that will never leave you feeling hungry. 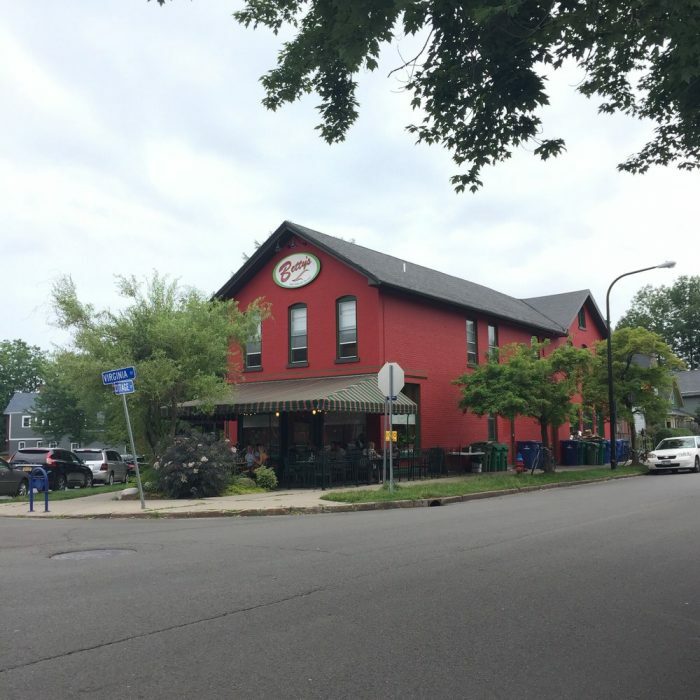 If you're looking for the right restaurant to grab brunch at in these neck of the woods, then Betty's is the place to be. Serving Sunday brunch from 9AM to 2PM, you can view the full menu here. 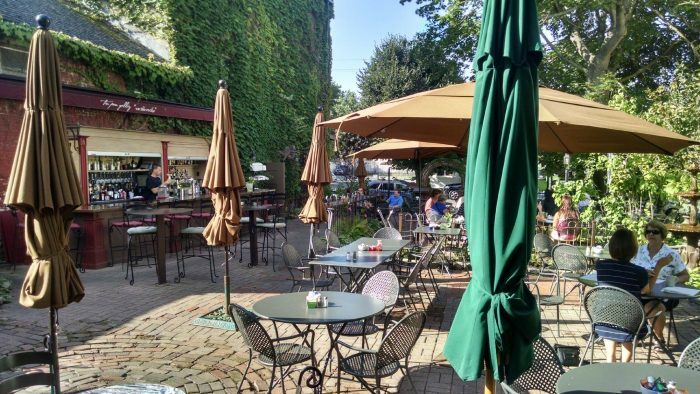 A favorite spot to visit during the warmer months when you can eat outside, this Capital Region brunch go-to is absolutely worth checking out. 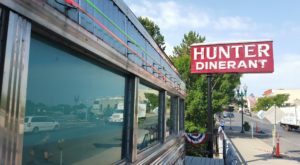 Family-owned and operated, the interior of this restaurant is something worth talking about as well. If you decide to eat your scrumptious meal inside, you'll be greeted by colorful walls and a whole lot of Elvis decor! 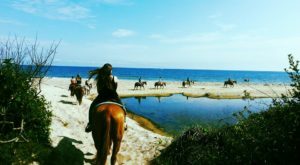 Think you want to try this place out? 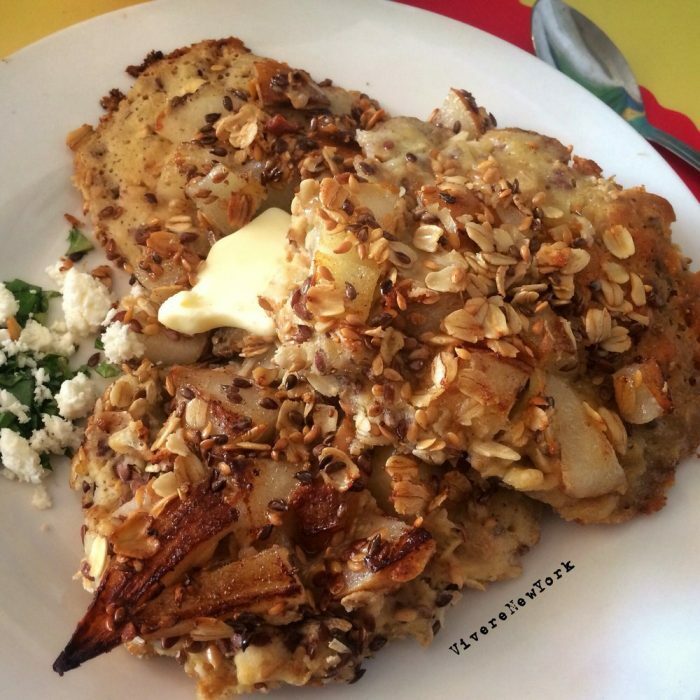 We suggest getting the Stuffed French Toast, pictured above. 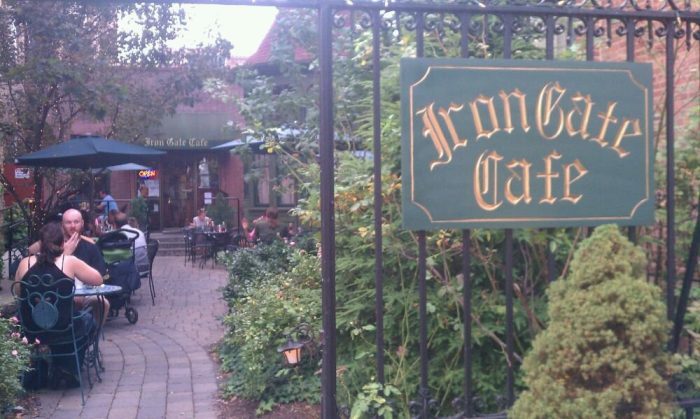 To see Iron Gate Cafe's full menu, click here. 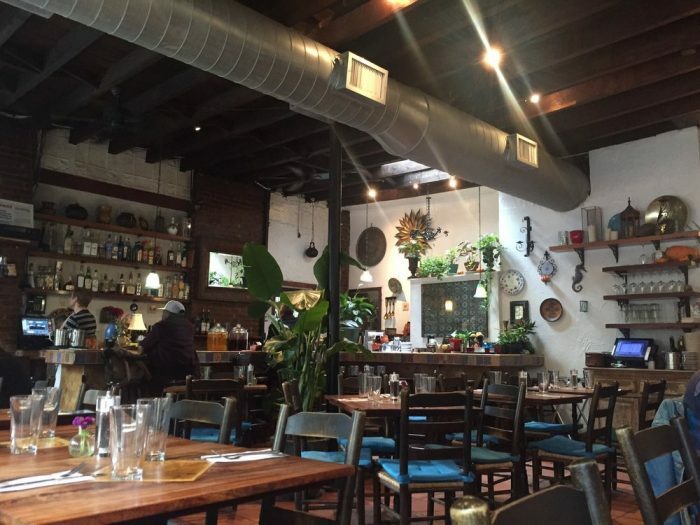 Like most restaurants you'll find in our big city, Olea has a charming and unique atmosphere that will quickly win you over. Olea has a first come, first served setup for Saturday and Sunday brunches, generally not giving you a crazy wait time. 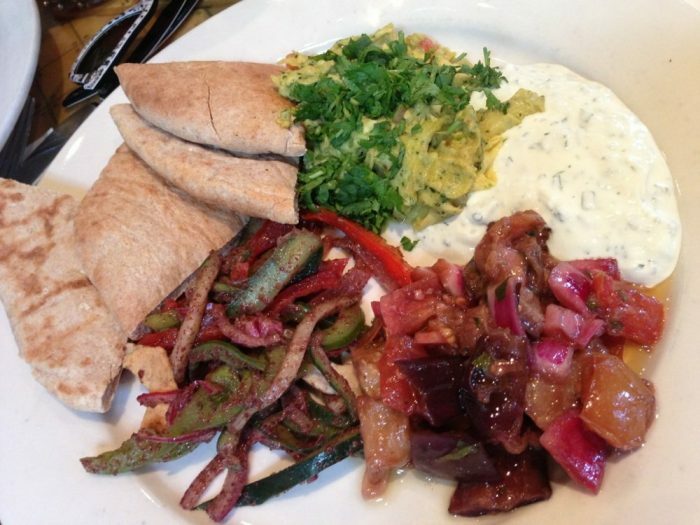 Serving Mediterranean style food, pictured above you can see one of the most popular dishes visitors love to order, the Turkish Breakfast! 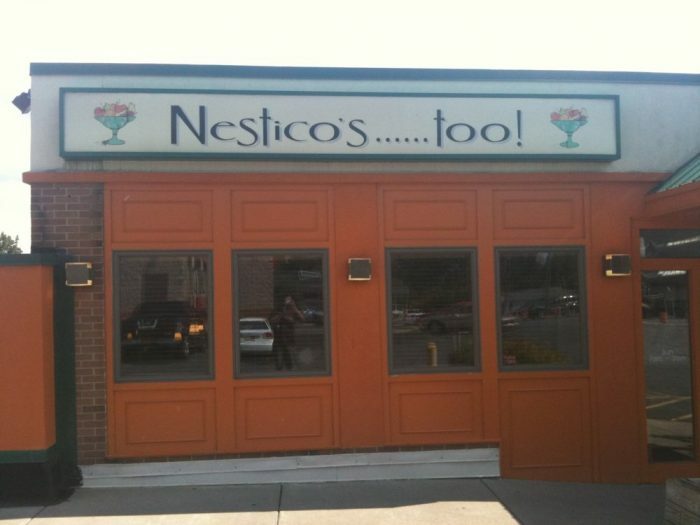 To view their full menu, click here. 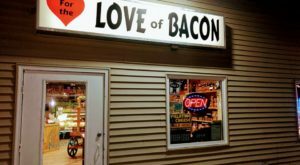 The small city of Oneonta may not look like it has a ton to offer visitors, but when it comes to places to eat, there are a ton of hidden gems. 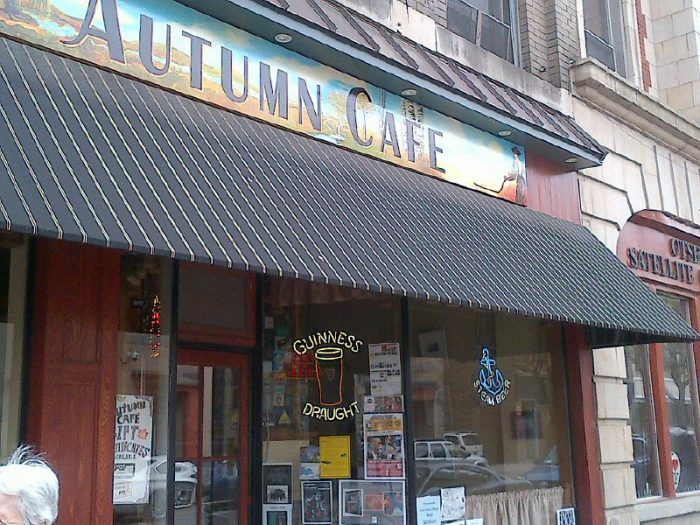 Open since 1980, Autumn Cafe keeps their menu fresh with new specials you can always find posted on their Facebook. To view their full Sunday Brunch Menu, click here. Am I the only one feeling hungry? 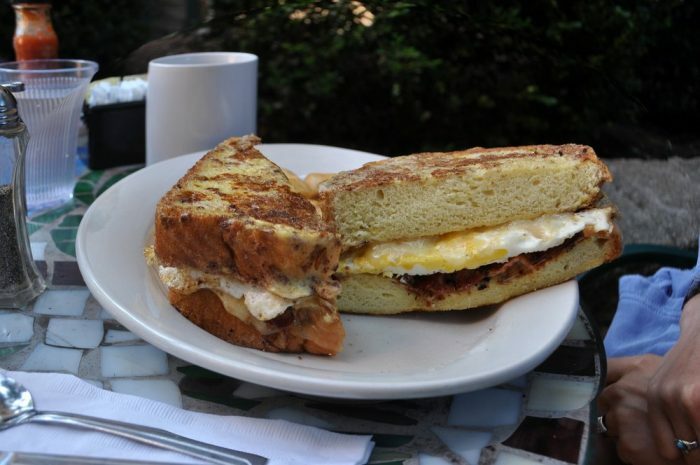 Share with us where you love to go for brunch in New York.